I’ve been doing a lot of collaborations with the international award winning composer and writer Ailis Ni Riain, over the last few years. Here is the latest of several world premieres we have done together. The Durham International Arts Festival, in particular the Brass Festival, had commissioned the Ailis, and the award winning visual artist Nicola Dale, to jointly present this remarkable installation over the last few weeks. This was the first work I have done with Ailis where I wasn’t the live trumpet soloist, as I was busy due to a heavy workload elsewhere. 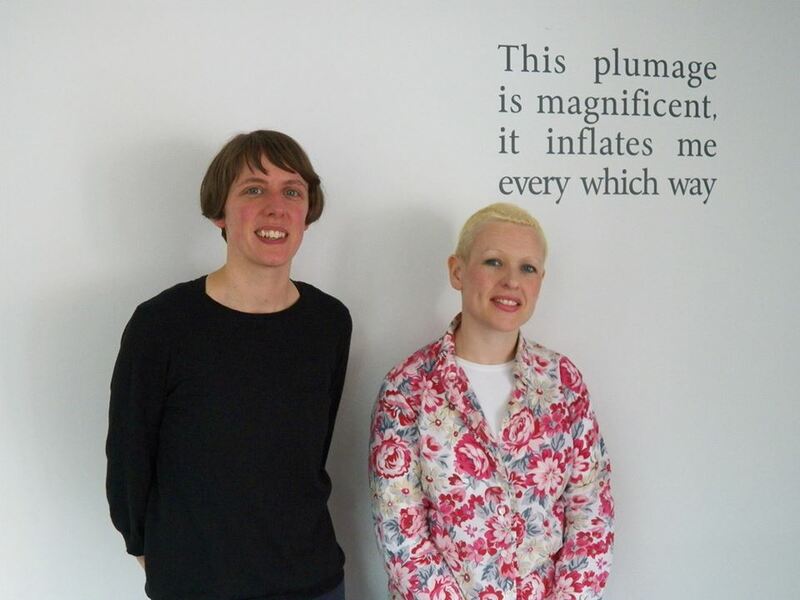 The solution was to record everything in the studio and have the music looped into the exhibition to create a particular ambience to Ailis’s words and music, and Nicola’s sculptures. Now the show has completed it’s run, I’ve posted the promotional video, featuring Nicola, Ailis & myself below. Take a look; it’s great! 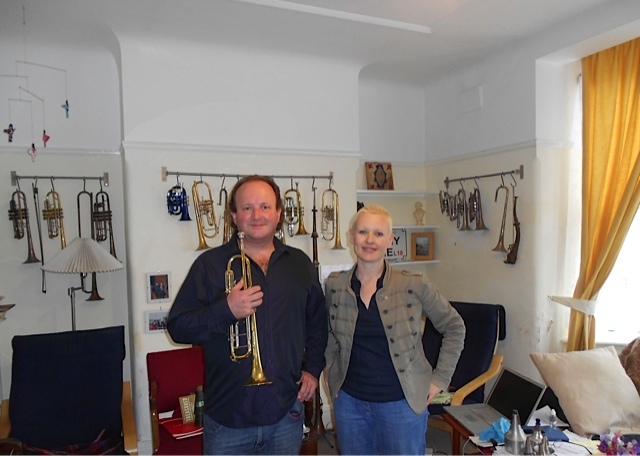 This entry was posted in The Tour Blogs & Brendan's Solo Blogs and tagged Ailis Ni Riain, brass festival, contemporary, contemporary classical, Durham, international festival, intone, Music, nicola dale, poetry, sculpture, solo, Trumpet. Bookmark the permalink.